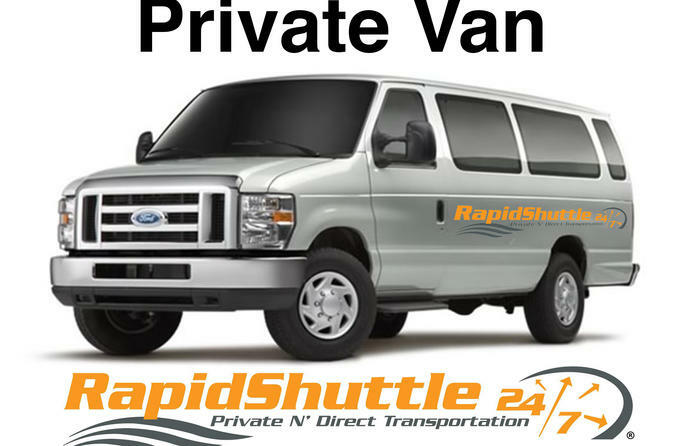 Enjoy this Private, Non-Stop transfer From or To the Los Angeles Int. Airport (LAX) To Woodland Hills, Glendale, Los Feliz, and Eagle Rock. This Private transfer can be reserved up to ten (10) passengers. Meet and Greet services available. Contact us for details. This Private, Non-Stop transfer From or To the Los Angeles Int. Airport (LAX) and Woodland Hills, Glendale, Los Feliz, and Eagle Rock, can be reserved up to ten (10) passengers. Fold-up wheelcharis welcome.